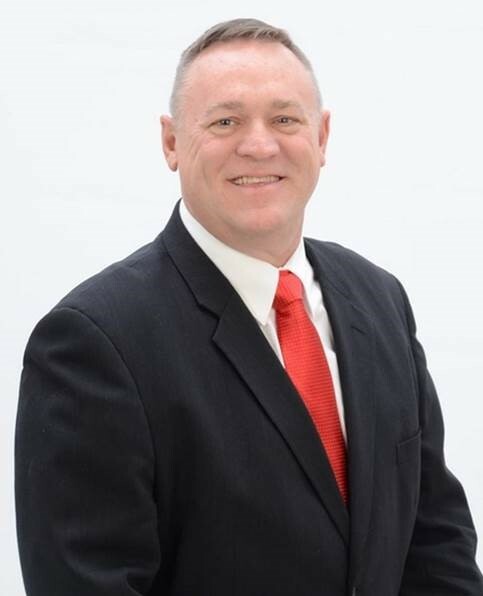 AMES, Iowa – America’s SBDC Iowa (SBDC) is pleased to announce that Joel Youngs, regional director of the Eastern Iowa SBDC, Davenport, has achieved certification in the Certified Business Advisor® (CBA) program. “Joel is an incredible asset to the businesses that he advises. This designation will provide tremendous value to those that work with him through the Eastern Iowa SBDC,” said Dr. Ellen Kabat Lensch, Vice Chancellor of Workforce and Economic Development for Eastern Iowa Community Colleges. Youngs has been counseling businesses in Clinton, Jackson, Muscatine and Scott counties since January 2016.